Fashion retailer Uniqlo is hosting a Lego-themed to celebrate the launch of its 2017 Lego UT collection. 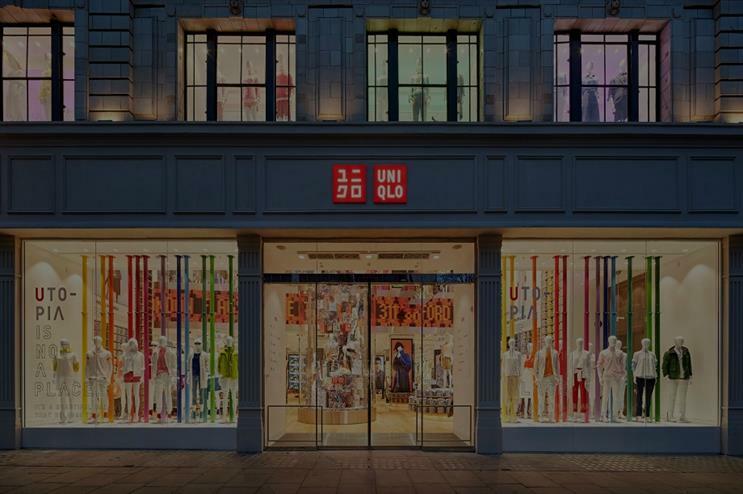 Taking place on 18 March at its flagship store on Oxford Street, young and ‘young-at-heart’ visitors are invited to play in Uniqlo's build area, take photos with a giant Lego sculpture and receive a complimentary Lego gift with the purchase of any item from the Uniqlo Lego collection. The store will also be celebrating its first anniversary on that day, offering the first 100 customers to enter the store a complimentary anniversary goody bag, store vouchers and the chance to win a trip for two to Japan, while anniversary refreshments will be available in store during the day. Last November, the brand staged an evening of Star Wars-themed entertainment to mark the release of Rogue One: A Star Wars story. In October, Lego launched its new Lego Ideas Set at shopping centre Liverpool One, ahead of its official release date of 1 November.